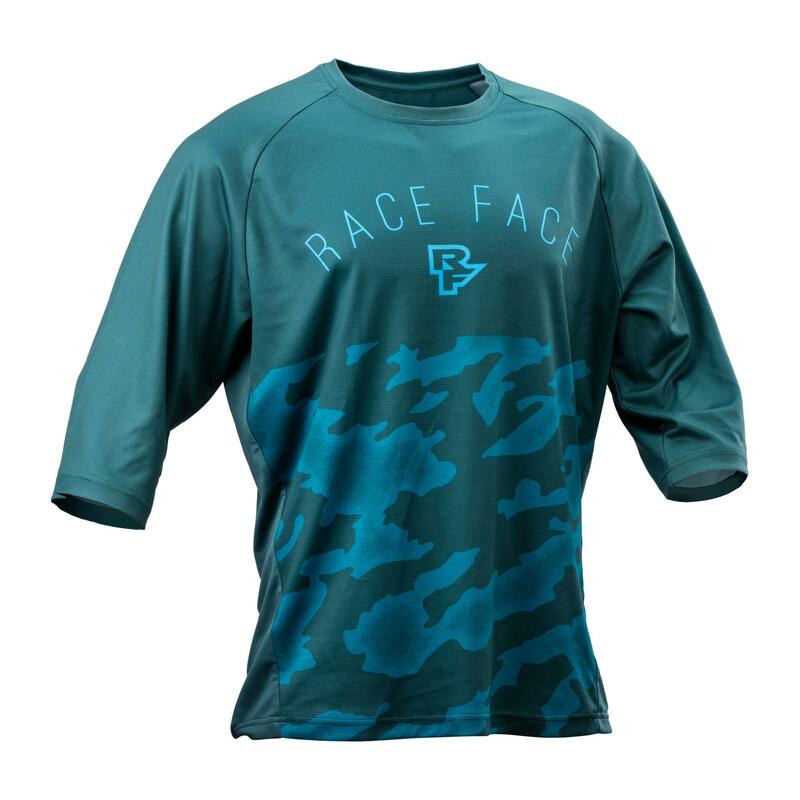 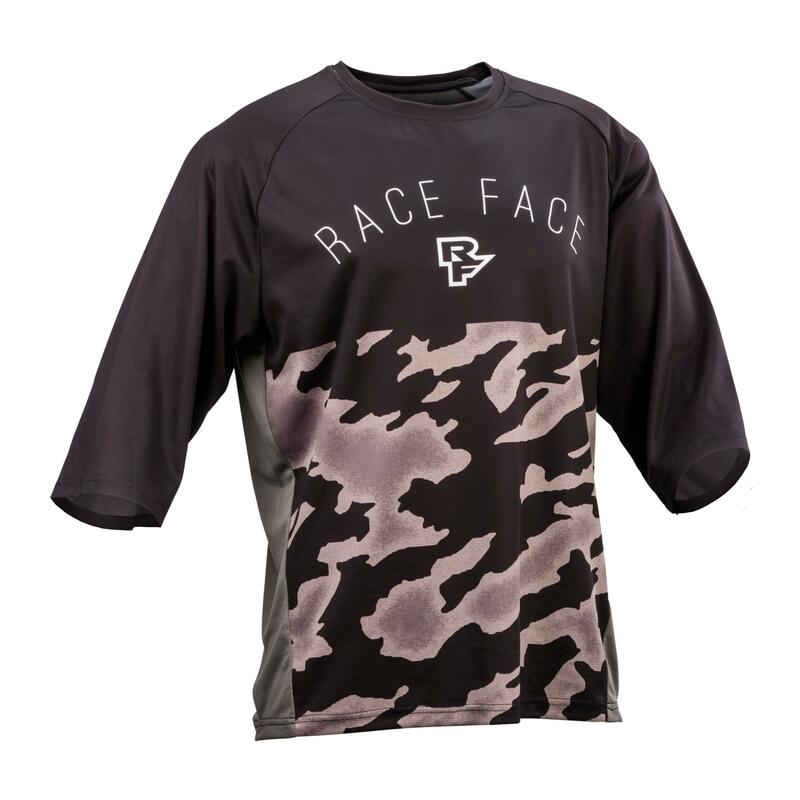 Sublimated front body, relaxed fit, ¾ sleeve freeride jersey. 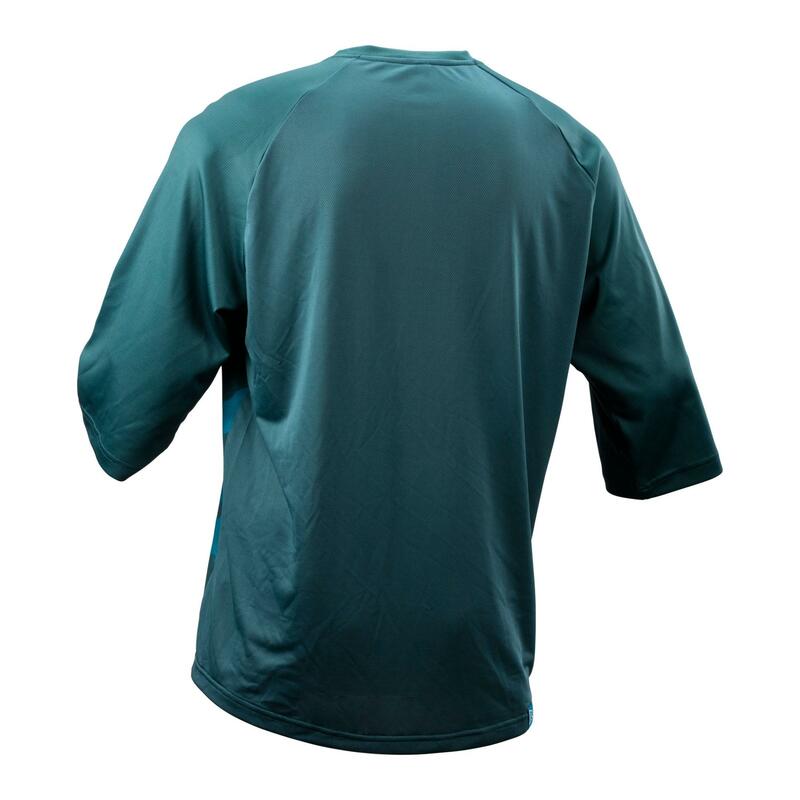 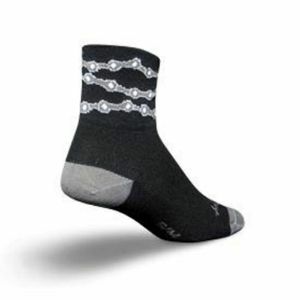 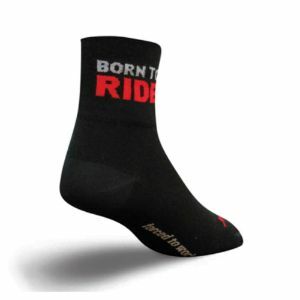 The silky feeling warp knit Cool Touch fabric is comfortable next to the skin, quick-drying, and hard wearing. 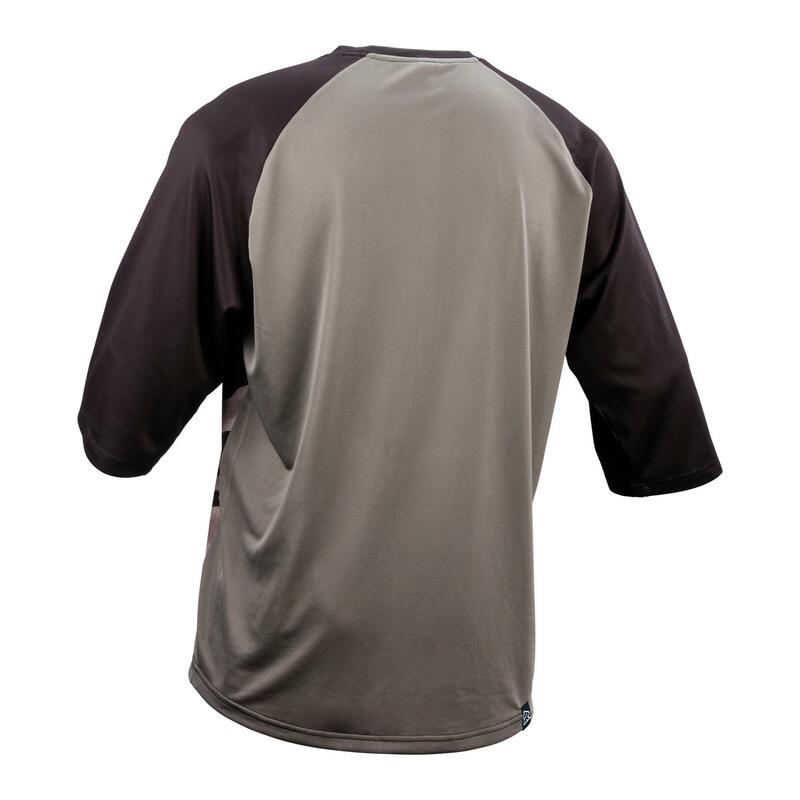 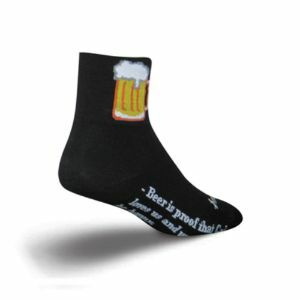 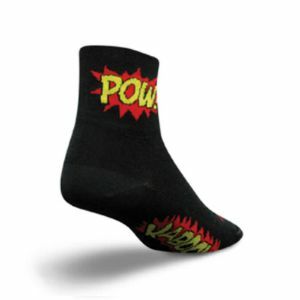 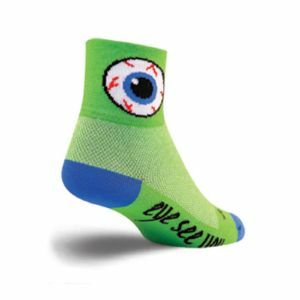 Material: 100% Polyester Cool Touch fabric.